Now that my girls are “big” (well, not really, but THEY told me they are definitely not “little”)… they have outgrown some of our best-loved board books for babies and toddlers. Even though we like to donate books, we just can’t seem to give some of them away. Post your own best-loved board books for babies and toddlers below in the comments section and happy reading! 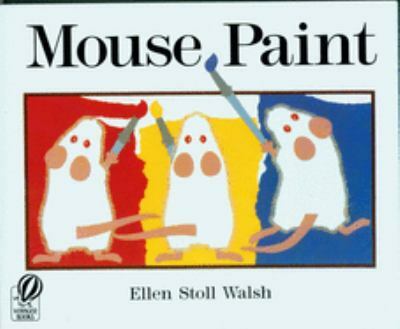 Cute mice learn about color and outwit a sneaky cat in the process! The language and illustrations in this book are simply wonderful. This book is written and illustrated by the same team that brought you Goodnight Moon. 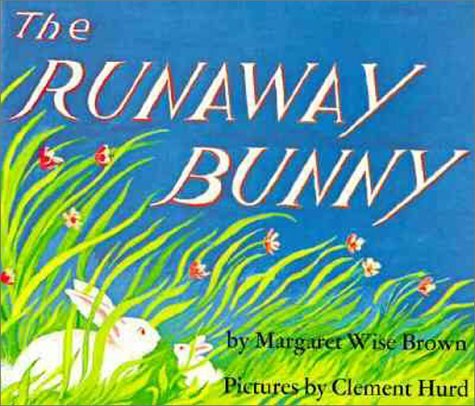 Have fun looking for baby and momma bunny as they play their own version of hide and seek in the illustrations in this beautiful and touching book. 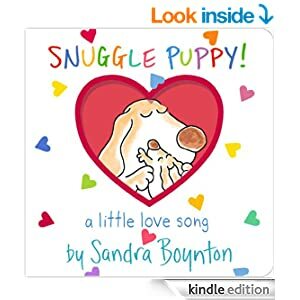 A great settle-down and go to bed book for your little snuggler. The overriding message: all the baby animals are going to bed… so should you! Sing a silly love-song to your little baby. The girls have happy memories of me singing the words to this book. You child will too. Little ones will love the silly language even before they can speak. This book is a classic! Other classic board books by this author include: Hop on Pop and Mr. Brown Can Moo! 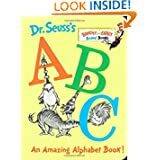 What are some of your family’s favorite board books? Write them in the comments below.